Who gets to define what is offensive? What's the difference between cultural appropriation and reappropriation? 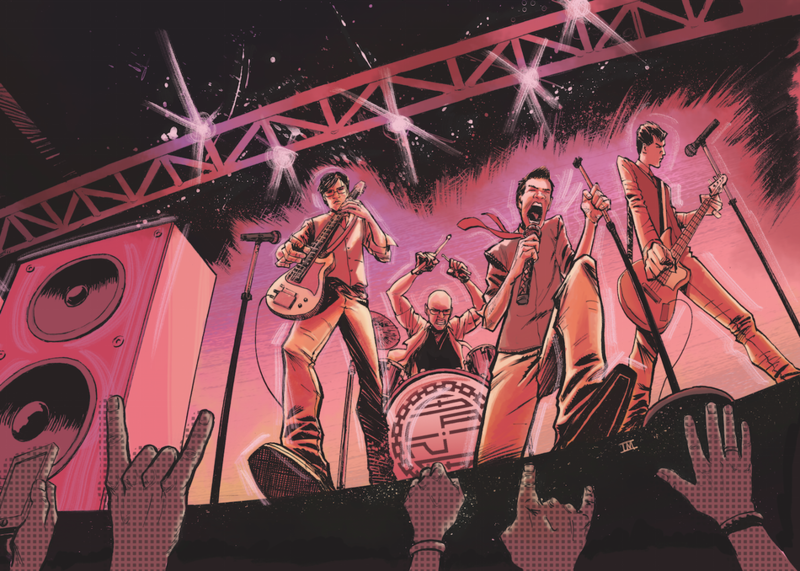 Simon Tam, founder of the world's first and only all-Asian American band, The Slants wanted to change the world by creating an anti-racist band. Little did he know, that the music would take him from the studio to the state penitentiary, and the stage to the Supreme Court. Hear this fascinating tale of how the worlds of civil rights and IP law collided when an ordinary trademark application turned into an 8 year journey for self-identity and blurred the lines between art and activism. Learn the "Behind the Music" story of the most discussed Supreme Court case on free speech in recent history and the lessons gained for those wishing to change the world through their art.